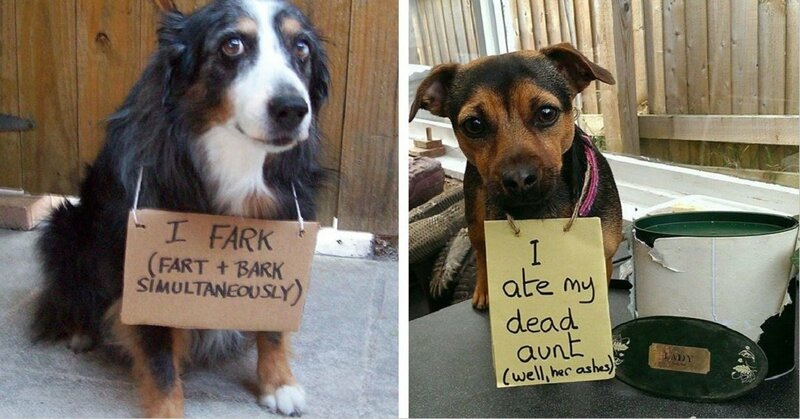 These mischievous adorable dogs will never live down their mistakes now that they have been publicly shamed. It’s all because their owners love them so much though, there’s only one thing cuter than a dog, it’s a stupid dog that does stupid things, that’s the cutest! These dogs may have committed crimes that deserved shame BUT we still love them because they will always be good boys and girls, no matter what they did! 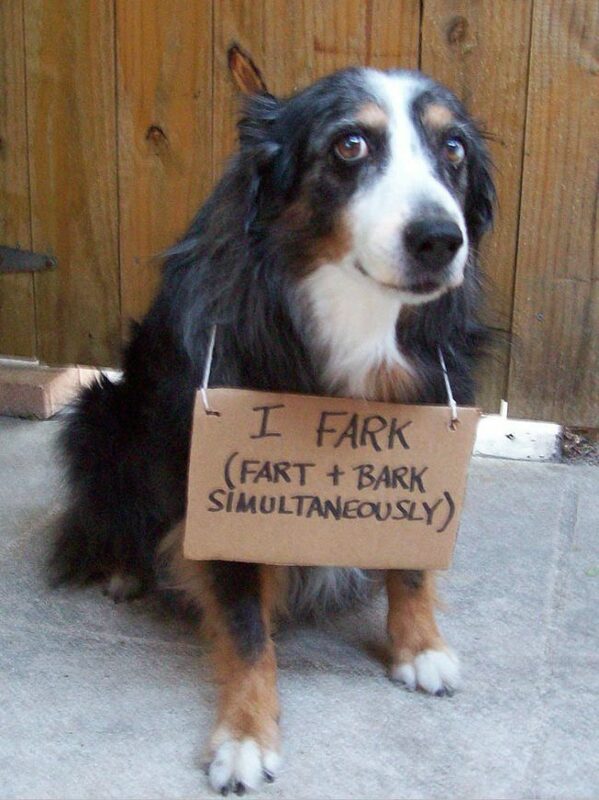 This dog does look very ashamed of his farking problem, just look at his eyes! I really want to witness this dog bark, does he fart every single time he barks? He might want to get that checked out.